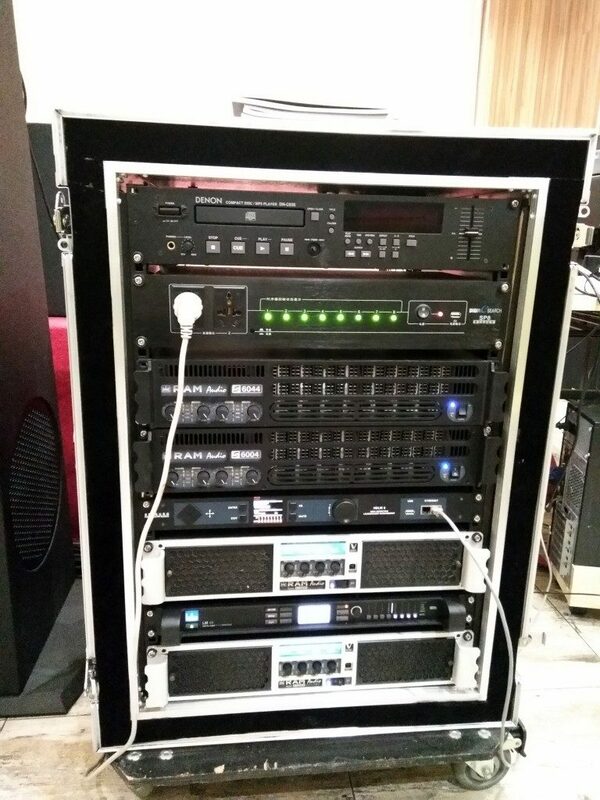 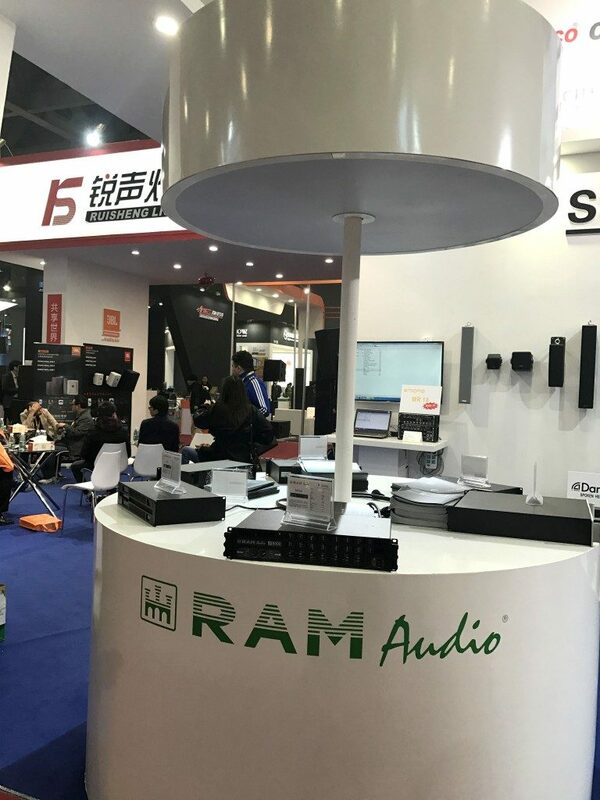 Official Chinese distributor of RAM Audio products, Guangzhou Ruisheng, participated in last edition of the recognised GET Show held at Guangzhou city, as they have been doing during last years. 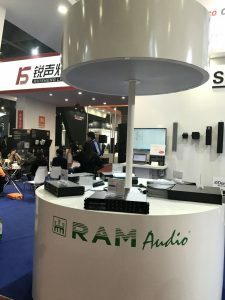 This show is one of the most important events for the audio market in that region and Ruisheng company participated there with a big stand where they displayed all the products and brands they represent, including RAM Audio amps. Besides the stand at the show, during last week of February and first week of March, they organized a special seminary for RAM Audio amps at the same venue. 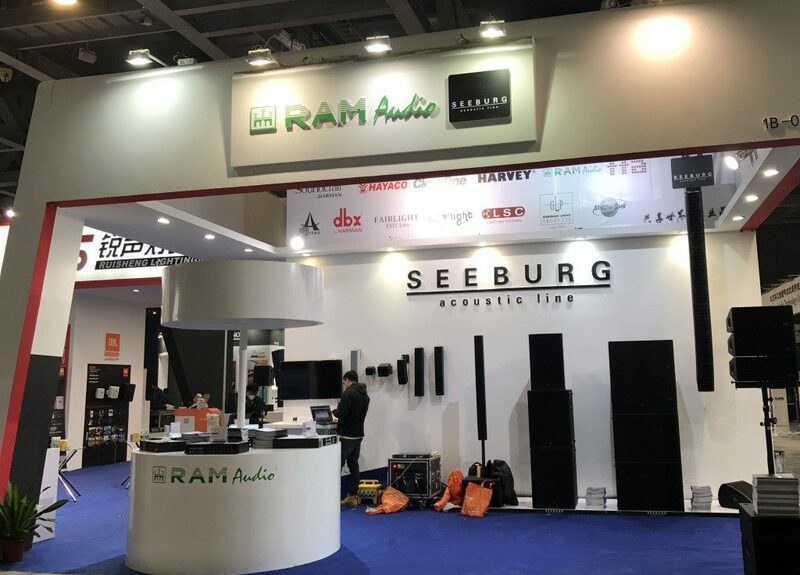 As per words of director of Ruisheng, Mr. Will Chen, they have seen that people visiting their stand and attending the seminary, have been very interested in the amplifiers, which, day-to-day, are being more and more famous along this big country. 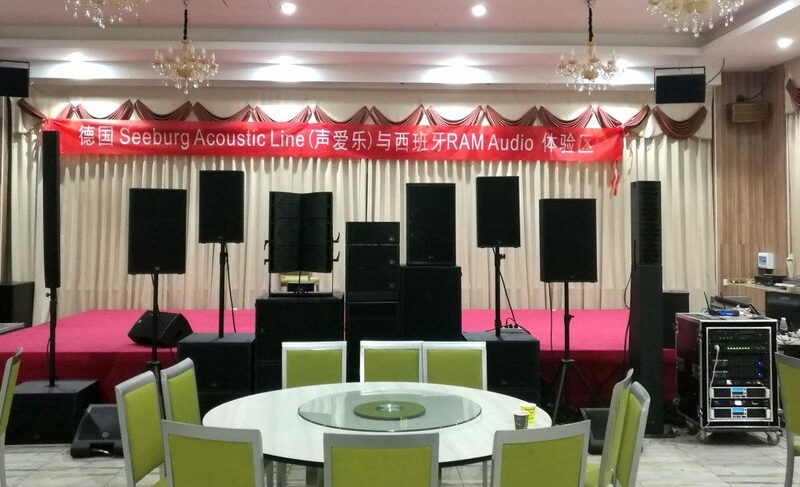 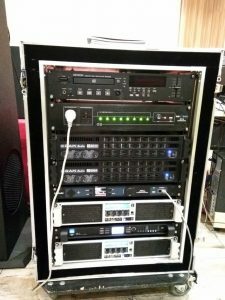 Some new projects have been signed during these days for some installation in China with RAM amps, that we will be informing you very soon.